Read on to find out how to follow through on these. As if being married to, or at the very least, co-parenting with a person who has been diagnosed with bipolar disorder isn’t a tough job, taking care of their child’s unique emotional needs is just as important and difficult a task. I know, I watched my mom do it for decades. 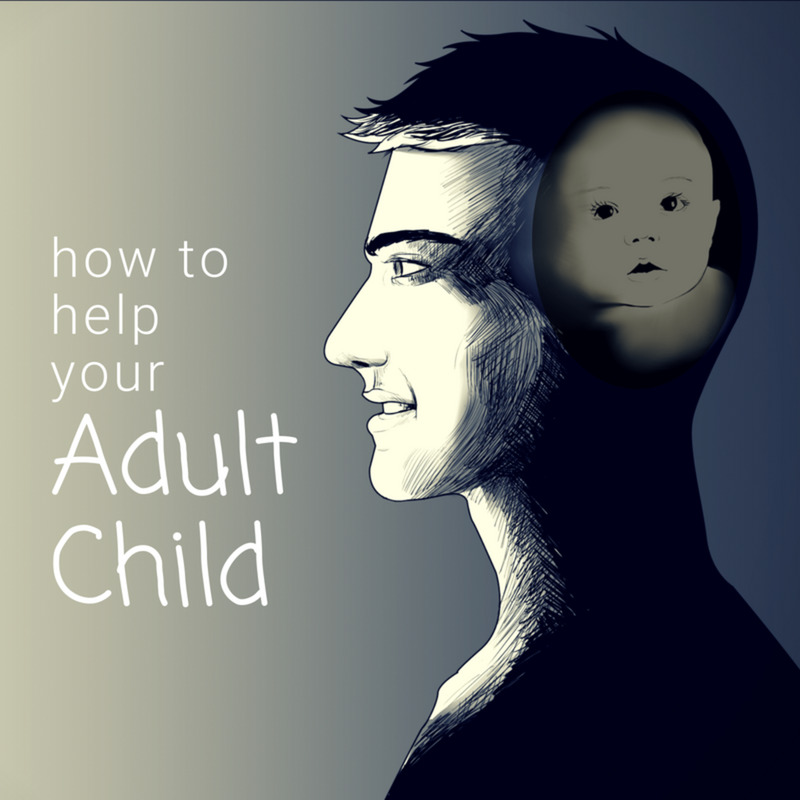 As an adult-child with a bipolar father, here’s my best advice to you on helping your child navigate life with their bipolar parent. First, be real with your kid about their parent having a mental illness. 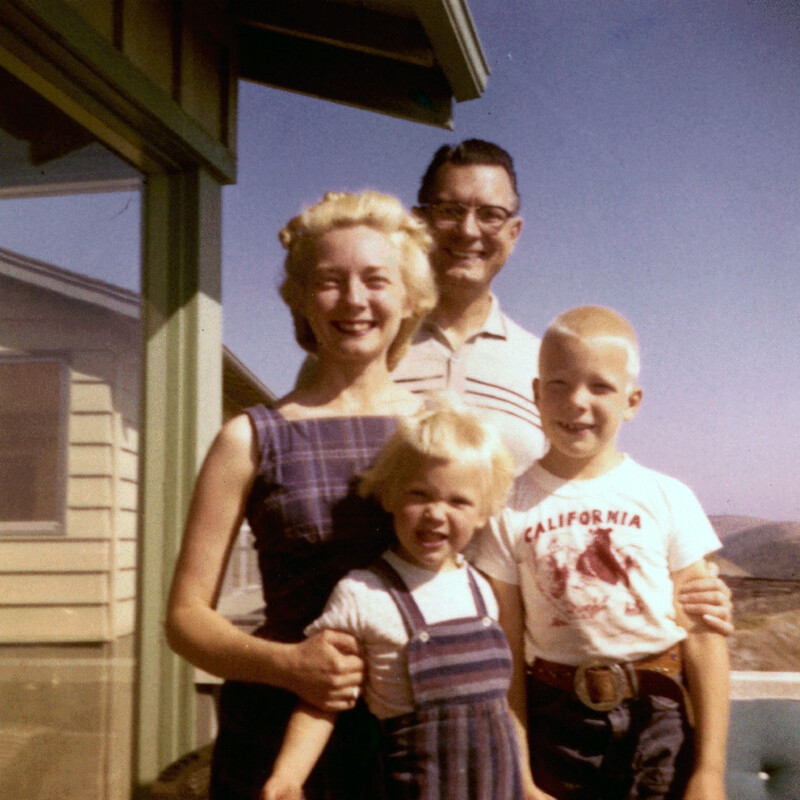 Even before my dad was diagnosed, I knew he wasn’t like the other dads. From the way he anxiously picked at his thumbs until they bled to the weekends he didn’t come home, I knew something wasn’t quite right. Your child is, with or without the information on their parent’s diagnosis, aware that something is different about that parent. So be honest and make sure to use the proper terminology to explain to them that through no fault of their own, their parent is bipolar and that this is a medical condition that needs a doctor just like any other illness. Though it didn’t come until I was 20, knowing that there was a root (and a name) to my father’s sickness was wholly relieving. By the time I was old enough to know what was causing my father to act and feel the way he did, I was able to just Google what it meant to be bipolar. If you child is still pretty young, they may have questions they can’t answer themselves. 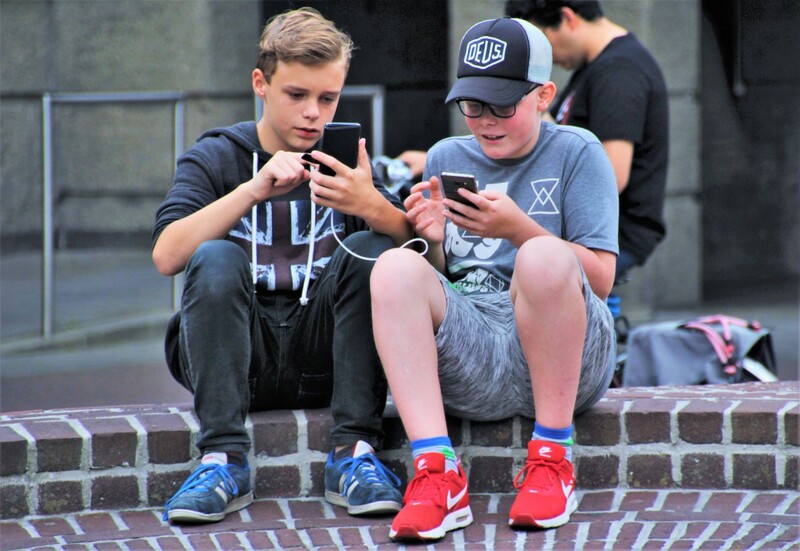 You can help them make connections by answering their questions in an unemotional way. For instance, it might be hard to answer “Why does mom yell at me that I ruined her life?” in a calm way, but answering with something like, “Because mommy’s brain doesn’t work like ours and makes it so she can’t love like us” is going to be easier for your child to hear than, “Because you have a horrible mother.” Always follow up with a reminder that nothing your child does causes the bipolar parent’s bad behaviors, reactions, or anxieties. 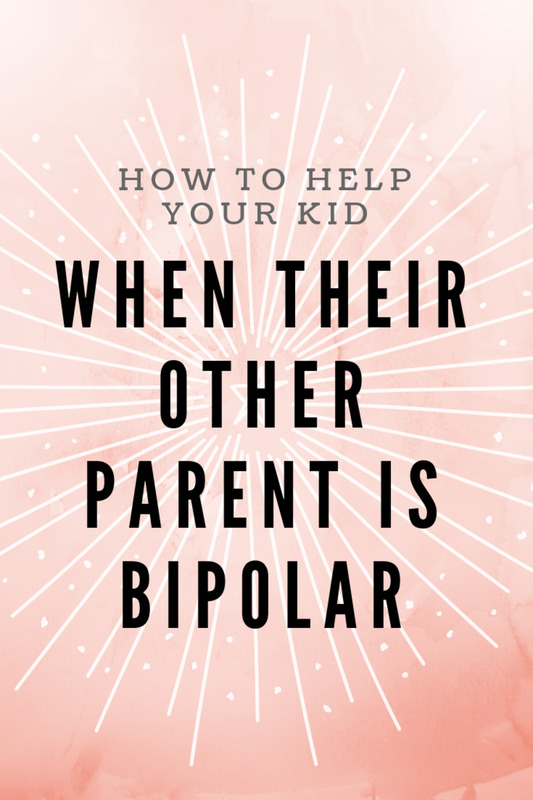 Trying to find resources for kids with a bipolar parent is almost impossible. If there was really anything out there I probably wouldn’t be writing about these things at all because it’s pretty emotional for me. 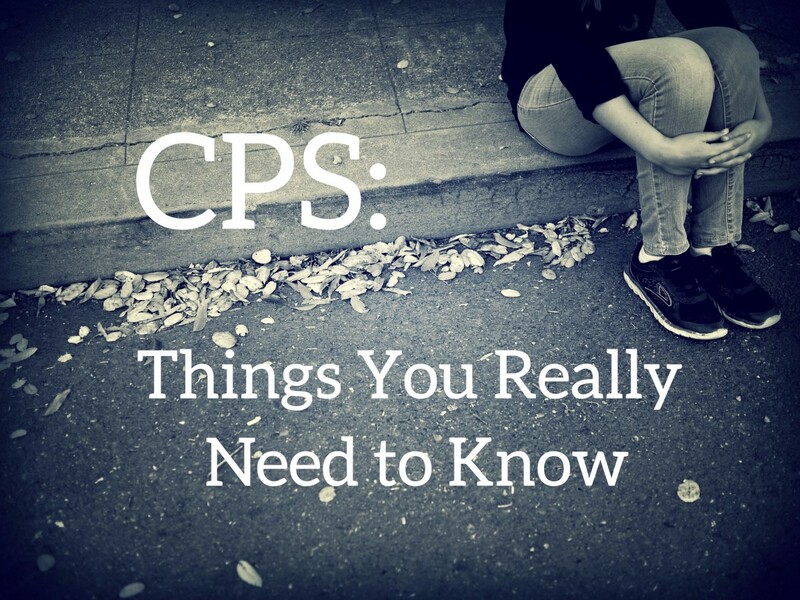 However, after years of looking for support networks and resources for kids with a bipolar parent, I came up with the same generic, government-run pages and a handful of old blog posts by random bloggers. This says a lot about how the ripples of mental illness are handled in our society - you can find resources for the diagnosed person and their partner or the parent of a bipolar person, but almost nothing for the child who is affected by the diagnosed parent. So what kind of resources can you really find? If your child is old enough, I’d have them read up on bipolar disorder so they at least know what it’s all about and what doctors and scientists theorize about it. Regardless of the child’s age (whether they’re five or fifteen) I would 100% recommend seeking out a therapist for your child. I didn’t have access to a therapist until I was an adult. If I had been taken to one as a child, when I was starting to really feel the effects of my father’s illness and subsequent addictions, I would have fared much better. Last, encourage your child to express themselves creatively. Something that consistently helped me to level back out when my dad was manic was to hide away and write. I’ve been writing since I was seven and it’s served me well in handling all of the big emotions and sweeping changes that often come with this kind of parent/child relationship. Does your kids like to paint, draw, tell stories, write songs or put on plays? Encourage it, provide whatever they need to indulge and participate when they ask you to. Another thing that acted as an anchor in my childhood was my mother’s bedtime stories. Whether we were in the midst of another move or tip-toeing around my father passed out on the couch, lit up by the glow of the television after a four-day bender, those happy stories about families working together on the prairie or silly stuffed animals exploring friendship helped me to sleep even through the fear and uncertainty that would come in the morning. Going into my teenage years, my mom taking me to and from my job down the road gave me a sense of routine as well. So no matter your kids’ age or stage, you can help them create peace in the predictability of routine. For your family, this could be something as simple as playing the same music in the morning before you take a walk to the mailbox with your kids or having a family dinner every Sunday afternoon. So long as you can ensure that there will be certain (calm) events and (peaceful) rituals that your kid will come to recognize as a regular thing will be an anchor for them, no matter what those things are. Make sure to keep your child busy with quiet, peaceful and quality outings and activities. 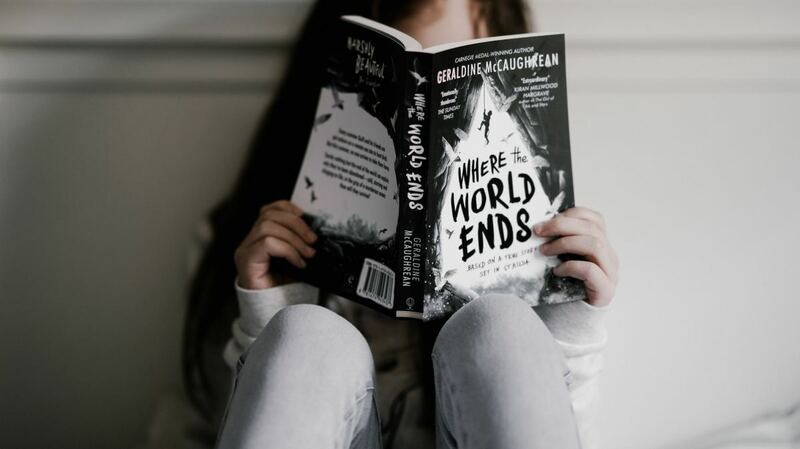 Whether your child’s other parent still lives with you or not, getting your kid out to experience the world outside of their parent’s chaos is imperative to making sure they understand that the whole world itself is not chaos. Take them places they enjoy where you’ll also feel at ease. Maybe a bakery or coffee shop, a small bookstore or library, a park or the beach. What you do isn’t as important as the quality time spent there with you. Growing up, so much revolved around my father. When I got out with just my mom and took a walk on the beach or read with her at the library, I felt safe. If your pediatrician doesn’t already know about the bipolar diagnosis, they should. They should also be updated at well-child visits on any changes in the home, like the parent moving out, moving back in, going to jail, etc. Likewise, if the disorder is really well managed and the other parent is doing a good job staying on their medications and handling things well, the pediatrician should know. This info is important because your child’s doctor can look out for signs of a mood disorder as your child nears adolescence. While a child with a bipolar parent has an elevated risk of the disorder, they’re even more (and actually, highly) likely to have their own mood disorder (like anxiety and depression). Catching one early means better treatment and a better future for your child. Speaking of mood disorder, I got good ol’ GAD or Generalized Anxiety Disorder from my decades-long ride on the bipolar wave. Yay! This means that even as a little girl I worried and worried and worried. My number one worry was whether or not I was safe. Was I safe eating this applesauce even though it had a speck of something in it? Was I safe even though there was a thunderstorm coming? Was I safe even though daddy just burst through the door drunk as all hell and mad at his boss? Validate your child’s worries by listening and then assure them by telling them why they’re safe. And if they are not safe, fix it. If something unsafe is going on or is likely to happen because of the bipolar parent, eliminate that danger. Always put your child first, no matter the cost to the bipolar parent. Last, but just as important as anything else I’ve mentioned here—take care of yourself. I know that’s hard. I’m not you. I didn’t have kids with someone who has a bipolar disorder. But I watched my mom spend every last bit of energy and effort trying to juggle my dad’s disorder while still giving us as much of a childhood as she could given the circumstances. She did a noble thing and I’m grateful to her but I also see how there were times she struggled to have anything left to take care of herself. Make sure you’re in therapy, first and foremost. Whether you are still with the other parent or not, that person will always affect you and how well you handle your role as what is most likely the primary caregiver for your child. After that, indulge where you can—take a night off to binge on Netflix, set aside $10 to buy something fun and most importantly, take care to make choices that won’t send you into your own mental health crisis. Keep toxic people at bay, pass on substances that don’t benefit your health and set goals for yourself (run a half marathon, start publishing your poetry, reconnect with people who are important to you, take a class) outside of the bipolar parent. Comment below with any questions about what it's like to have a bipolar parent and I'll answer back! My husband was just diagnosed with Bipolar Disorder, and we have children. Will our marriage last? It can, but in my experience, it's a total family effort to keep the family intact and to keep everyone healthy in the process. My parents are actually still together and what I've found is that the diagnosis helped us instead of hindering us. It gave us a reason for why my father behaved and reacted to life the way he did and helped us to help him better. 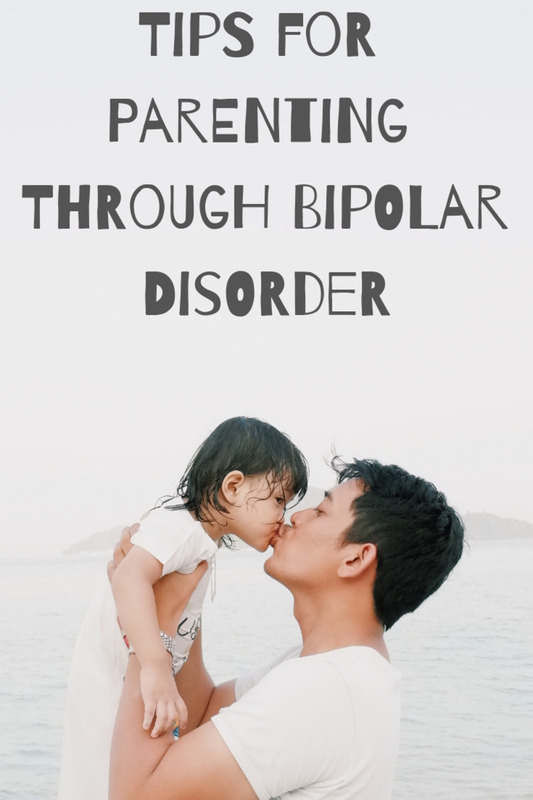 Some things that I think are key to keeping a balance when living with a loved one with bipolar disorder is to keep a routine, make the kids the number one priority and to make sure that your husband is receiving proper treatment. Your life won't look like the life of a family who doesn't have a bipolar parent or partner in it, but it can still be special and mostly functional if everyone (including your husband) is willing to put in the work. I'm bipolar and want to get pregnant. Is it a bad idea for me to have kids? Honestly, getting pregnant is never something that should be taken lightly, but when there's a medical condition involved, there are more factors to think about. 1. Given my medical history, is this a good time for me to start trying to conceive? 2. 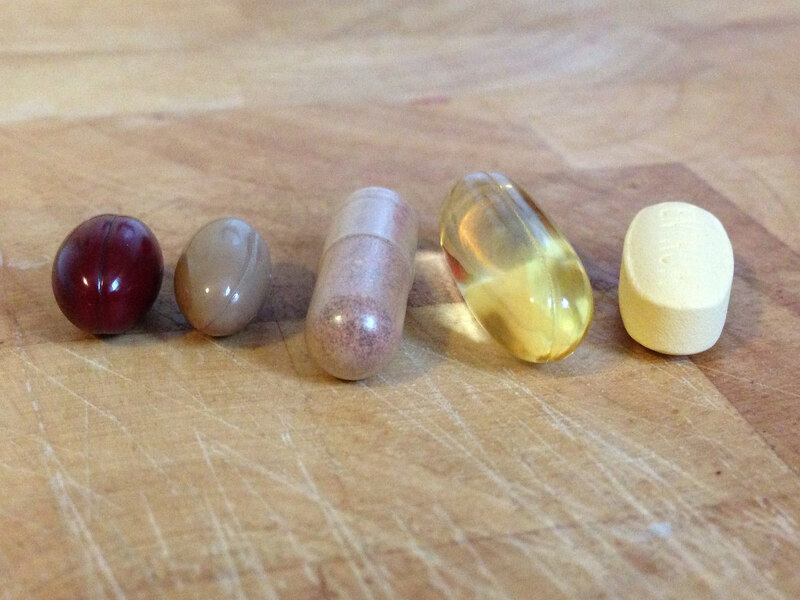 If I become pregnant, what are some potential drawbacks concerning my medications and whether or not I can remain on them through the pregnancy? 3. What risks are associated with pregnancy when you have a bipolar disorder? 4. What challenges should I prepare myself and my partner for if I do become pregnant? Speaking as the child of a bipolar person there are two things I can tell you with a large amount of certainty and that is, one, your child will fare much better if you listen to and carefully follow your doctor's advice and take the medications they prescribe you, just as they're prescribed, and two, even when you are following your doctor's directions perfectly and attending regular therapy, there will still be times where your partner is going to have to put in some extra effort, so another question to ask yourself before deciding whether or not to have a baby is if you're doing so with a partner who you know without any doubt will be an outstanding parent even when you're not able to be and if they're willing to take on that extra emotional responsibility. My wife is bipolar and pregnant. Are we doomed? No, you're not doomed, but this is going to be a difficult time. Many medications used to manage bipolar disorder can't be taken during pregnancy. You and your wife's OBGYN will need to work closely and carefully with your wife to make sure that her health is managed as well as it can be throughout the pregnancy and that there's a solid care-plan in place for her postpartum to help her get back on her medications and to make sure that any other postpartum disorders are addressed. Knowing that your wife is bipolar puts you ahead of the game because you know that she needs extra care and you can be prepared for that early-on. You'll probably also need to put in more work than the average dad does postpartum and throughout your baby's childhood as there'll likely be times that your wife will need to focus on her health. Make sure to create a solid support system of family and friends you trust that you can lean on and give you advice and support as you embark on this new journey with your wife. This had to be very difficult. I’m sure this article will help many people. Being a stabilizing force in the child’s life is definitely what the parent without the disorder can do.